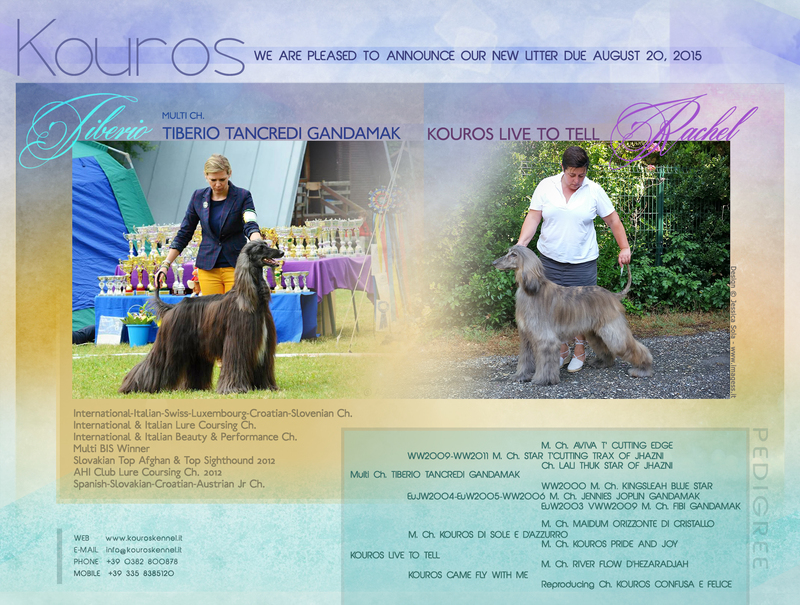 Kouros kennel was born with Fulvio D’Andrea and his passion for the Afghan Hound, which is the breed that he had loved since he was young. 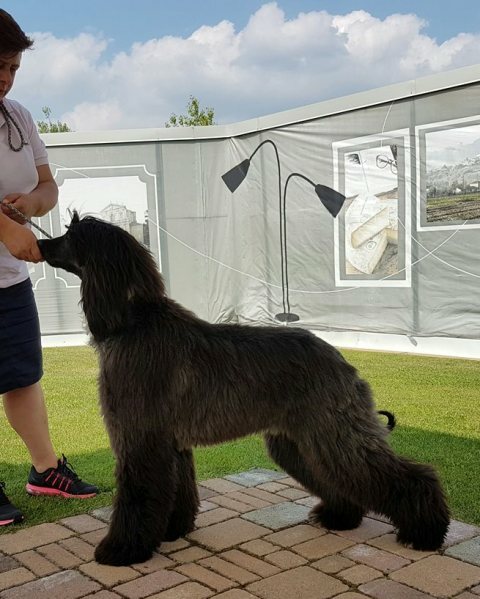 Early in 1980’s he imported his first dogs from the best Nordic kennels like “Boxadan”, El Khyrias”, “Choice”. 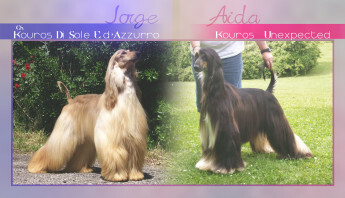 From these dogs, his first afghans were born under the name “Kouros” and he bacame and esteembed breeder. 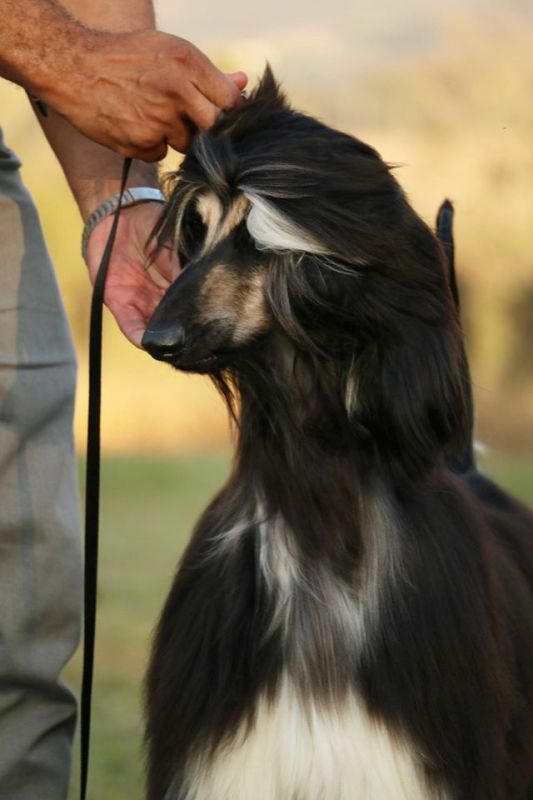 Suddenly in 1998 he passed away due to a tragic road accident. 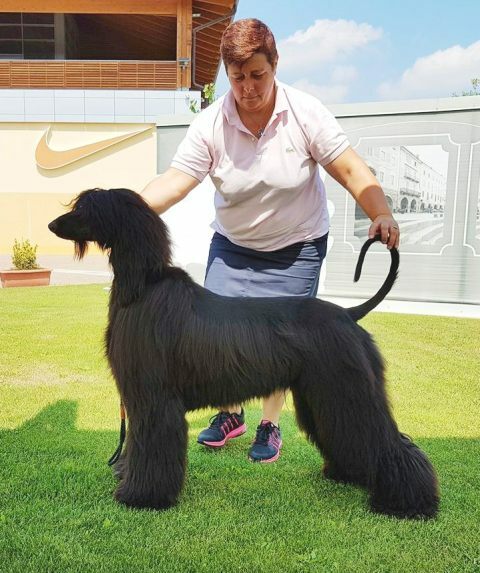 From that day on, his sister and collaborator in dog breeding, Simona D’Andrea, is working to carry on his job. 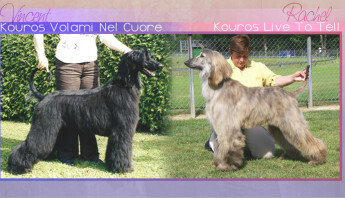 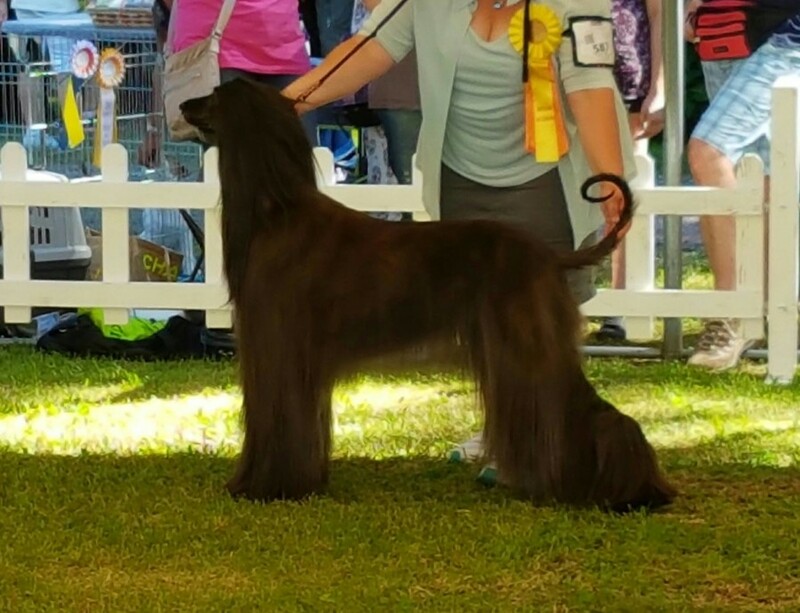 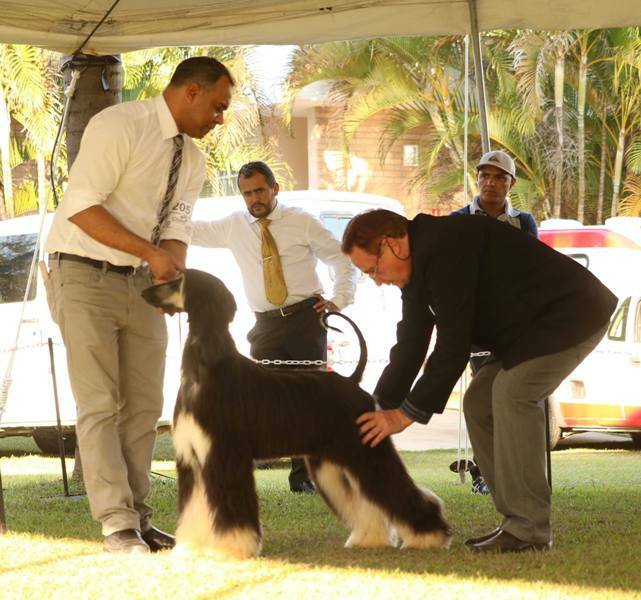 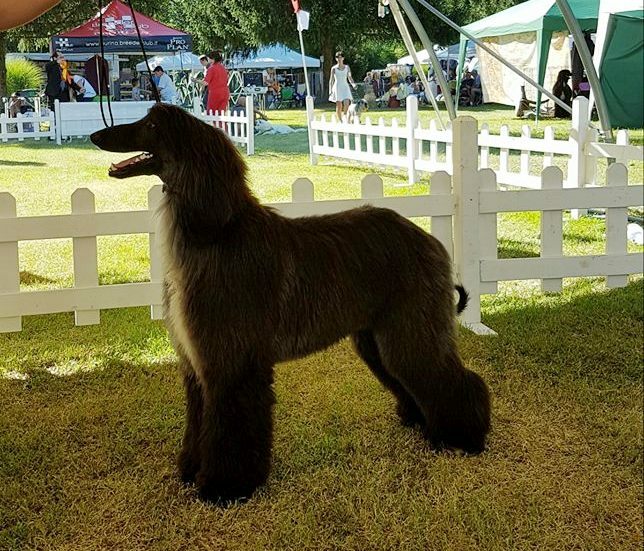 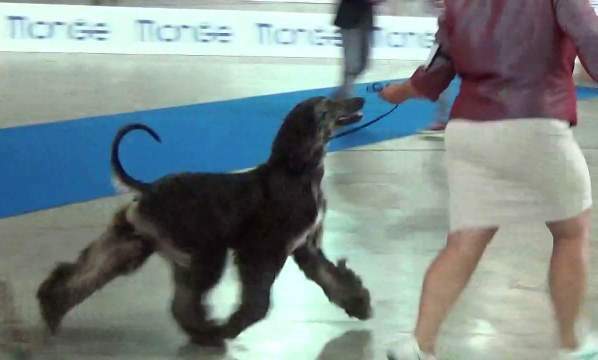 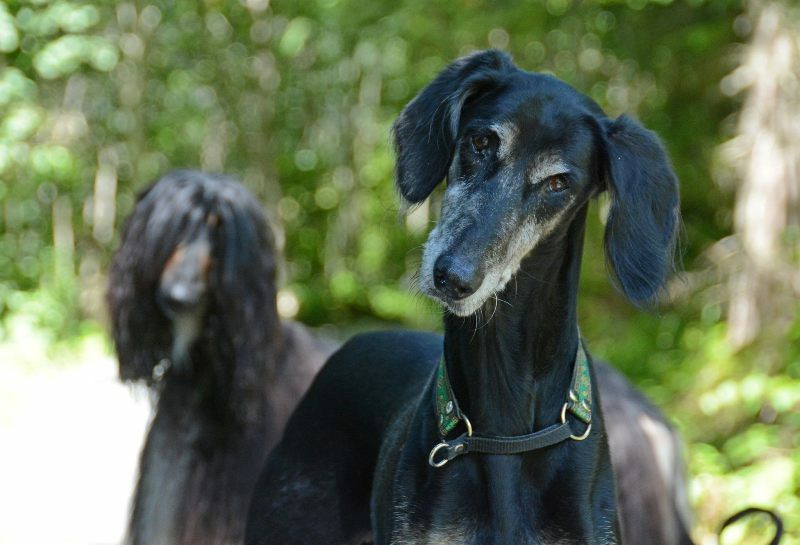 In addition to afghan hounds she also breeds American Cockers with the same prefix, bacause was a Fulvio’s desire that Afghans and Cockers had same name. 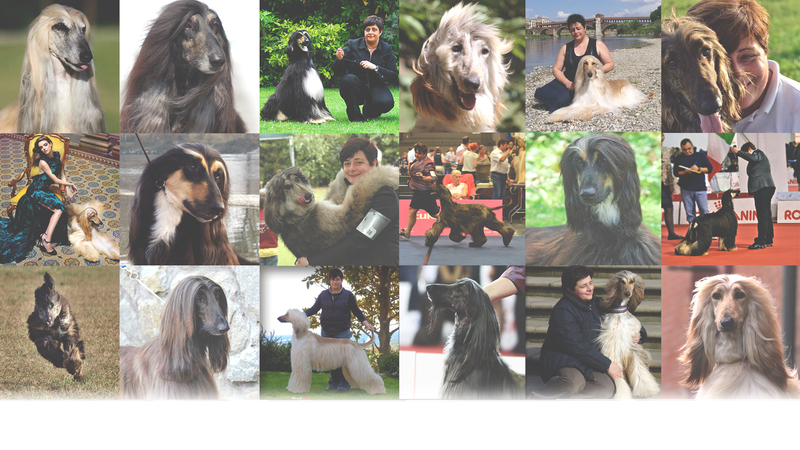 In this site, Simona wants to honorate Fulvio’s memory and work, and wants also thank him for what he toughts her. 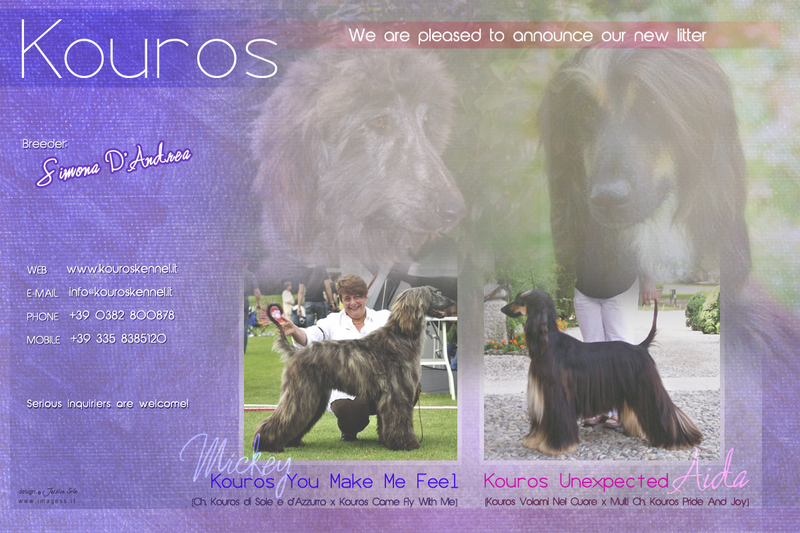 “Jasmine” Kouros Grande Amore, Group Winner! 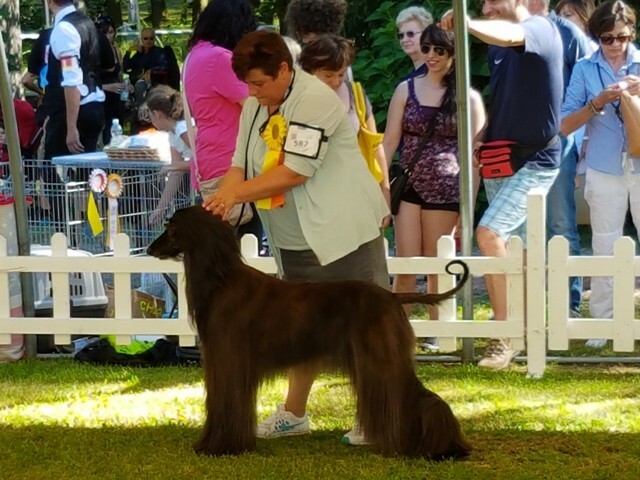 Adele, Junior BOB Winner and Best Female!